It’s never easy keeping promises related to software release dates. It’s the reason why in recent weeks, we’ve seen several revisions to Rogers Canada’s Android Pie release schedule in regards to Samsung Galaxy S9, S9+ and Galaxy Note 9. 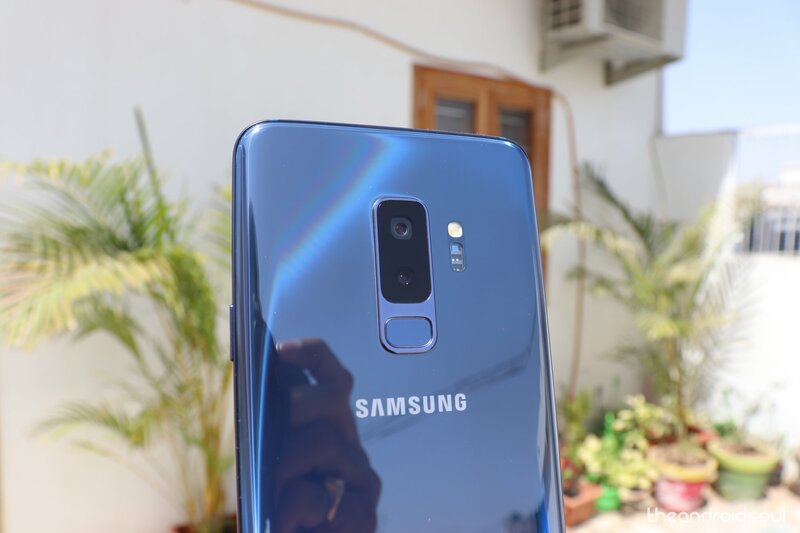 The Galaxy S9 and S9+ update to Pie was initially slated for February 4 while the Note 9 was to join the party on February 11. 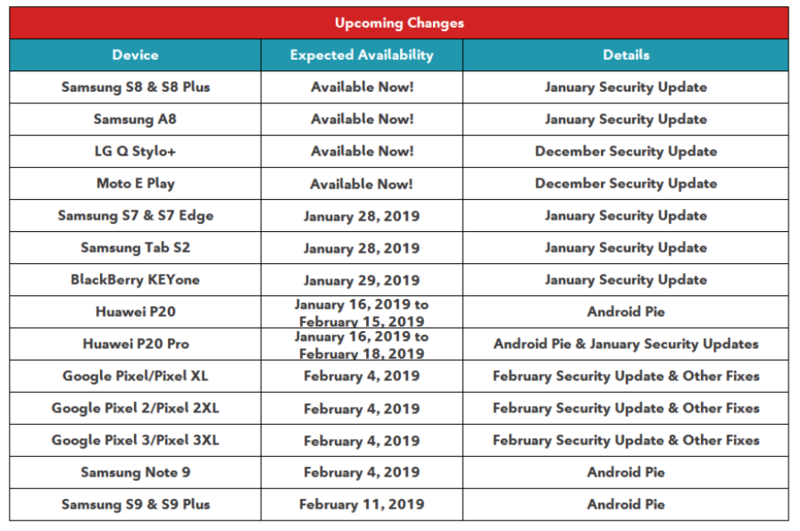 Things changed swiftly thereafter, with Rogers revising the S9 date to February 7, and then later swapped the dates for the two devices based on the initial rollout, pushing the S9 to February 11 while this time preponing the Note 9 update to February 4, as seen below. We are past February 4th yet the Note 9 hasn’t received the update to Pie. 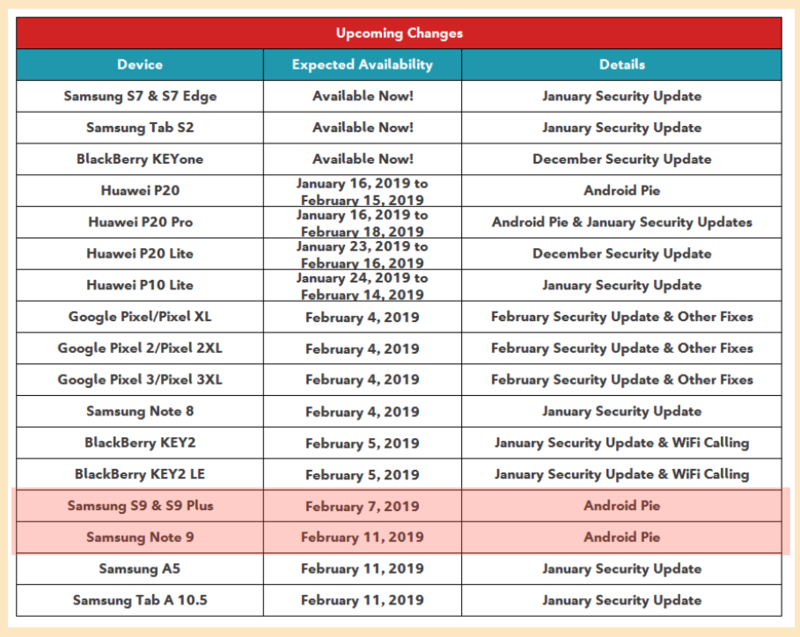 This is perhaps the reason that has prompted Rogers to update its Pie update schedule once again, this time preponing the S9 and S9+ Pie release date to February 7, which is tomorrow, while the Note 9 has been postponed to begin on February 11, 2019. Whether these dates will also change is still unknown to us, but based on recent happenings, we won’t be surprised if they do. Here’s to hoping they stick to them this time. While Canadians are still waiting on Pie, users of the Galaxy S9, S9+ and Note 9 in the U.S. are already receiving the latest and greatest OS from Google. The likes of Verizon, Sprint, and AT&T have already begun the rollout, with T-Mobile expected to join the party soon. When Rogers begins the official rollout, we also expect the likes of Fido, Bell, Telus, and other Canadian carriers to begin their official Android Pie rollouts to these devices, too.